When a buyer is planning to buy a house, he should spend some time to research on how much mortgage he can afford every month. This all depends on various factors like how much money he has in cash, how much down payment is he willing to make and how much money he needs from the lender. Hence, when you approach a mortgage lender, you will need to check how much you prequalify and what are the factors your lender looks before approving your loan. A few considerable factors are your annual/monthly income, credit scores, your capability to repay, other assets you own already and many others. However, make sure you prequalify and get a pre-approval of your loan from your lender before you begin the home buying process. This can give you more accurate information on how much mortgage you can afford. Few of the home buyers have the capability to pay the entire amount of the house price in cash, while others have to go for mortgage loans. At any condition, make sure that you have the capability to pay or have an alternative asset to compensate in case you have a problem in repaying the buy amount or your mortgage. Hence a self evaluation is essential before you decide to buy the house. Hence set your financial goals, decide and curb your expenses, so you can start saving money towards buying home. For all this, you will have to do a thorough evaluation and a proper planning. This is included in the pre-qualification process before you buy your home. This amount depends on how much money you have in cash and what amount you can borrow. 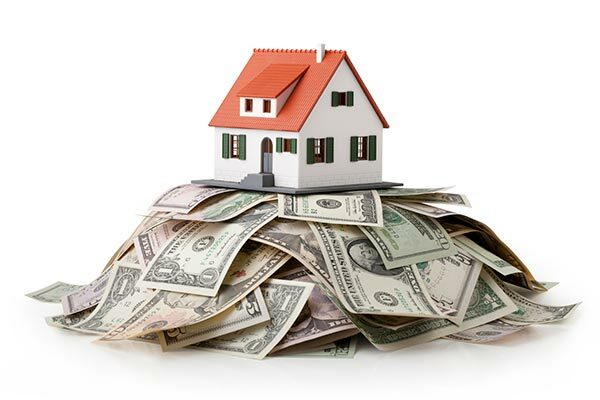 The lender can prequalify your loan amount and give you official documentation on how much money you can borrow. This is just based on your initial paperwork you provide without having to go through other processes. The lender would definitely check your credit profile, debt, credit, salary, and other paperwork. Based on the verification process, the lender will give you a pre-approval letter because that will give you an official approval and accurate amount your lender is willing to pay. What are the loan options you may avail? When you buy a home, there are 2 major things you need to decide, how much cash you are willing to pay as down payment and how much amount you are wanting to take loan from the bank or a private lender. Depending on various factors like your credit score, your salary and many other options, your lender may give you various options for loan that you can avail from them. Hence depending on various conditions you can be pre-qualified for the loan and your lender and you can decide what type of mortgage type you may avail. Other factors that affect your mortgage ability is the rate of interest, HOA dues in case you are buying a condo or apartment, monthly debts, down payment, loans, the PMI (private mortgage insurance), term, and your credit score. © 2015 Improve Insurance. All Rights Reserved.